​If you'd like to volunteer to chaperone or provide materials for our games or fundraisers, please click on the button below! 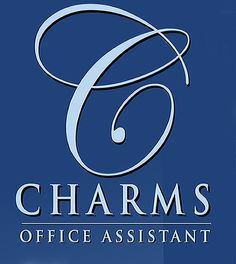 Charms is an online office assistant for the music program. In addition to entering all information needed for the music program, this is how we will contact you and how you will upload your recorded assessments. ​Your PASSWORD is your student ID with a zero in front. ​PLEASE only change your password to your student ID with a zero in front! Click the buttons below to get Charms on your mobile devices! Please click below to access the new application and DELETE the "old" app off your device! Viewing the tab below gives you all the information, rules/regulations, and details regarding the responsibility of being a member of the Norwayne High School Band. Please read carefully and initial that you've done so on the initial information checklist. given assignment on the reference recordings page, click the button below to complete the evaluation.